A lot of coin out there to be had and I am trying to get the most coin for everyone, if your pool is not performing, then move. If you want me to review your pool, post in the comments below! NiceHash has been troubled by some issue today but the Tweet they posted today said it would not effect the mining, these stats say otherwise as they did not make as much day 3 and 4 as they did on 1 and 2 (Prohashing did). The Miner stats from the portal show some outage and my Secondary pool picked up the slack and I got some LTC instead. 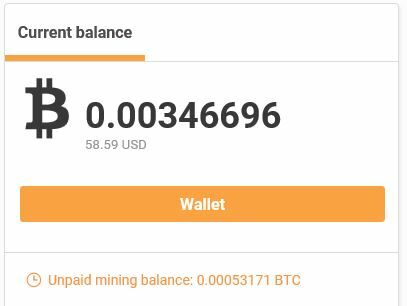 With NiceHash the Current balance and the unpaid mining balance need to be added to get the total so far. Any suggestions on the next review? Someone suggested 2 miners head 2 head on same pool maybe? How about the miners I used on DM and PH both on separate accounts on DM, see if one of my miners is just a “lucky” miner?